Before the end of the year, fashion enthusiast would always be on the lookout on what colors would become trending on the upcoming year. They want to make sure that what they would wear would blend in with the updated crowd. This does not only apply to clothes, but also to decors and homes. A real estate professionals, we should also know what would be the trend because most of the time, buyers will prefer to have homes in this color pallet or the sellers will ask for your advice about what color should they repaint their homes on. So to keep all of us updated, we have compiled the ideas of some of the experts in home design. 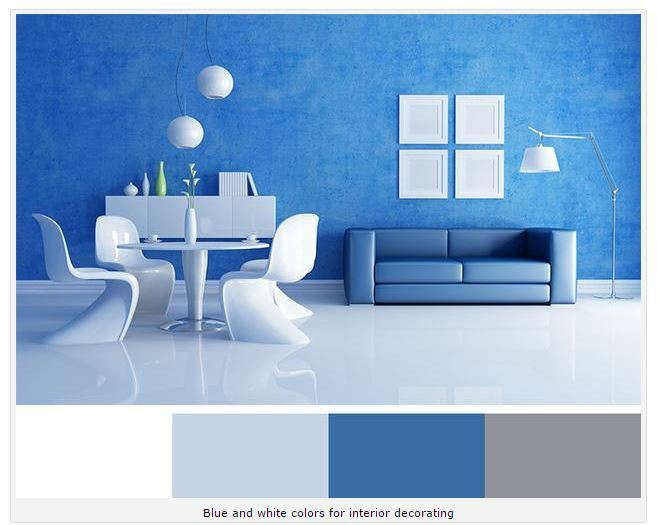 According to www.lushome.com, Blue and white decorating color schemes will trend in 2016. This design is inspired by the calming oceans which will have the same effect to any person who will stay in a room with this décor. Calming and soothing colors, partner it with some coastal or driftwood crafts and you will achieve the effect that you are looking for. To add variety, insert some toned down grey and pastel blue. For www.benjaminmoore.com, painting your room and decorating it with striking contrasts, bold lines, and definitions would make it into the trend. 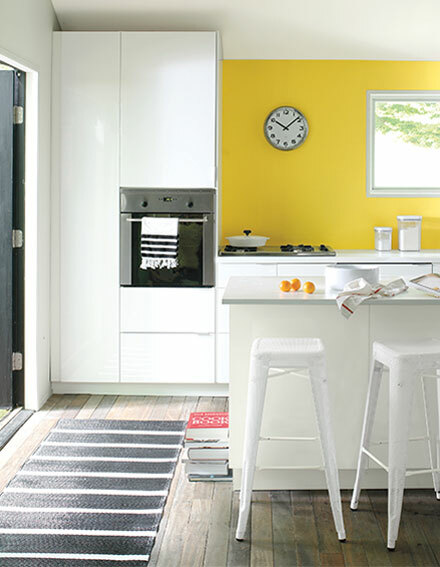 Painting your walls white and adding an accent of black or yellow would make the colors really stand out and at the same time emphasizing the pureness of white. 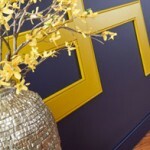 Too much gold and silver is history for www.behr.com, they believe that painting your walls with a blend of contrasting bright and dark colors then adding a few gold décor would do the trick. 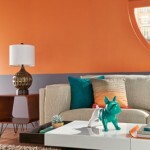 Using bright lines to accentuate a dark wall can also make your long longer, wider or taller. Hombre look is not just for hair, it also looks good on walls and furniture. Modern design is more on circles and curves. 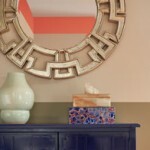 Make the room look softer by adding soft tones of blue, green, yellow and oranges. Have a wall painted dark blue fading to pastel blue down to the floor, or for a more nature like look, a pastel blue fading into light tan, resembling the sea shore. 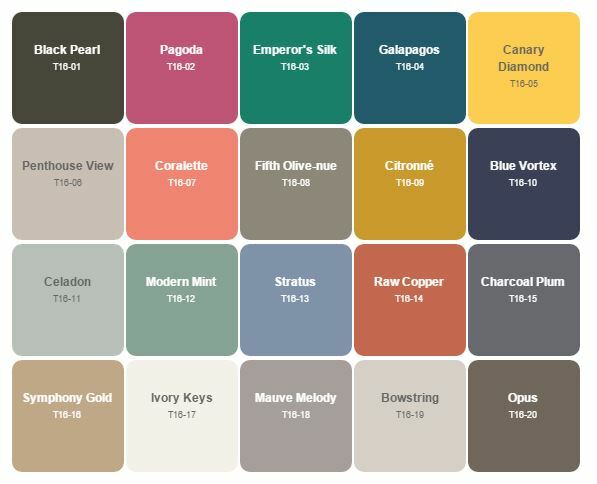 Here’s a color pallet chart grabbed from Behr. Use this as a guide when you want to repaint your house or just give your room a little make over for a refreshing new look for the start of the year.